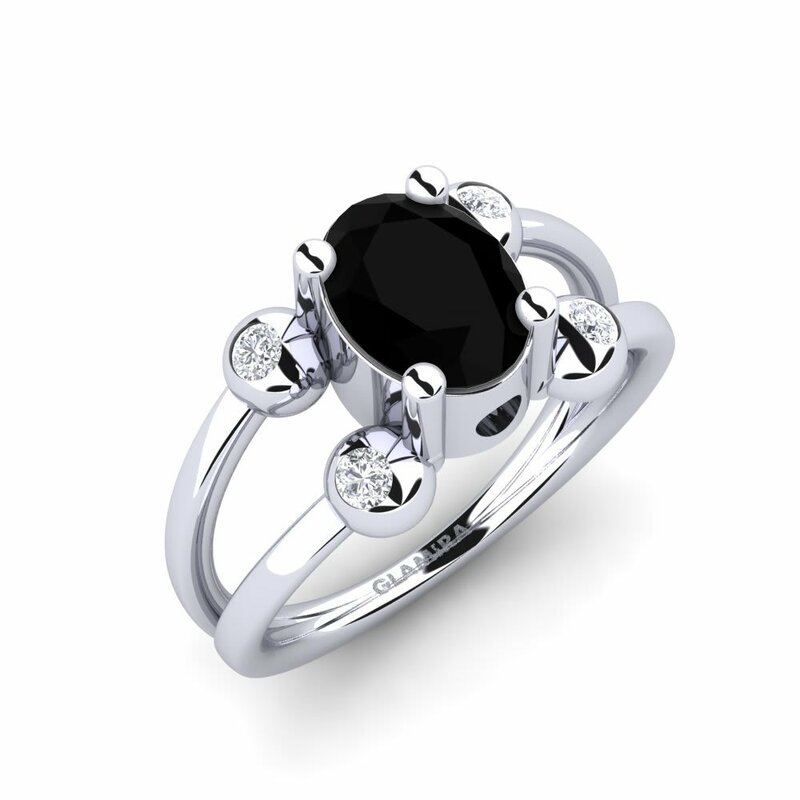 Mysterious, flawless, immaculate… All these are just couple of words to describe this elegant stone. 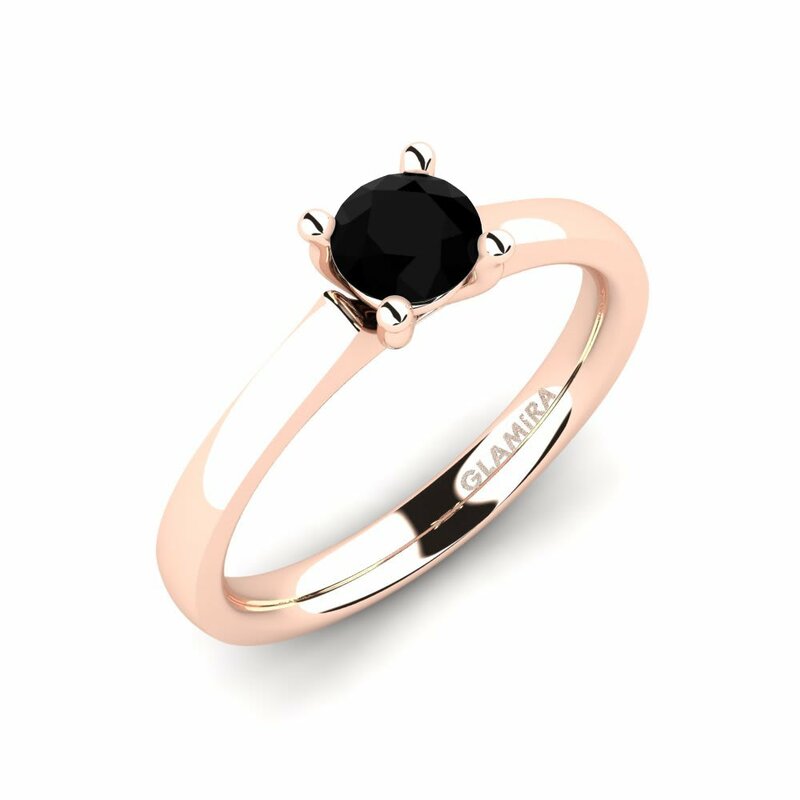 Wearing black diamond rings by GLAMIRA you will reflect all the valuable attributes that are relevant to living a meaningful life. 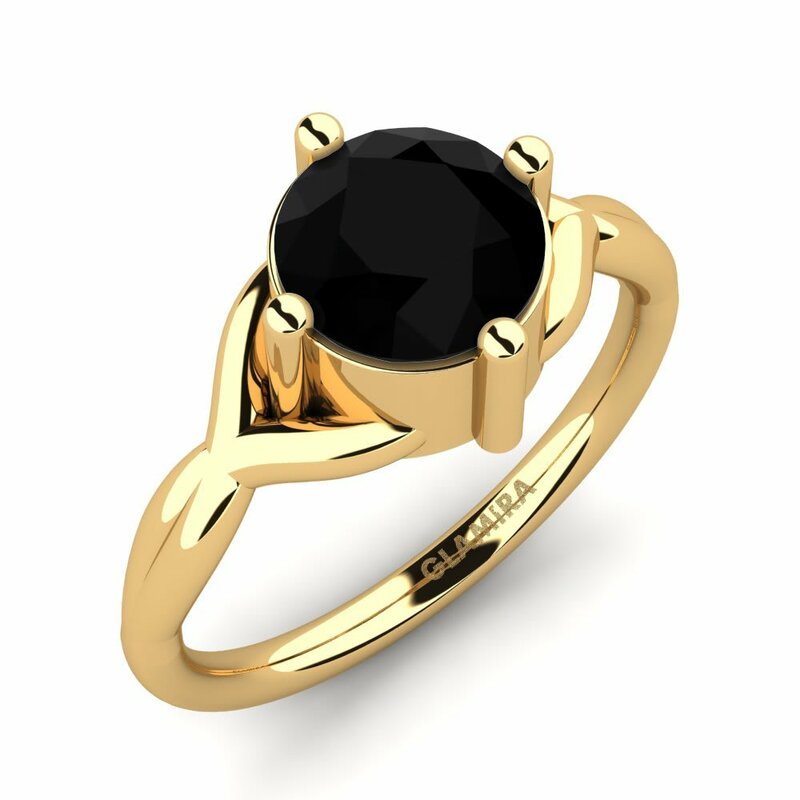 High quality materials, unique designs, various shapes and alloy options will let you design your own priceless work of art. 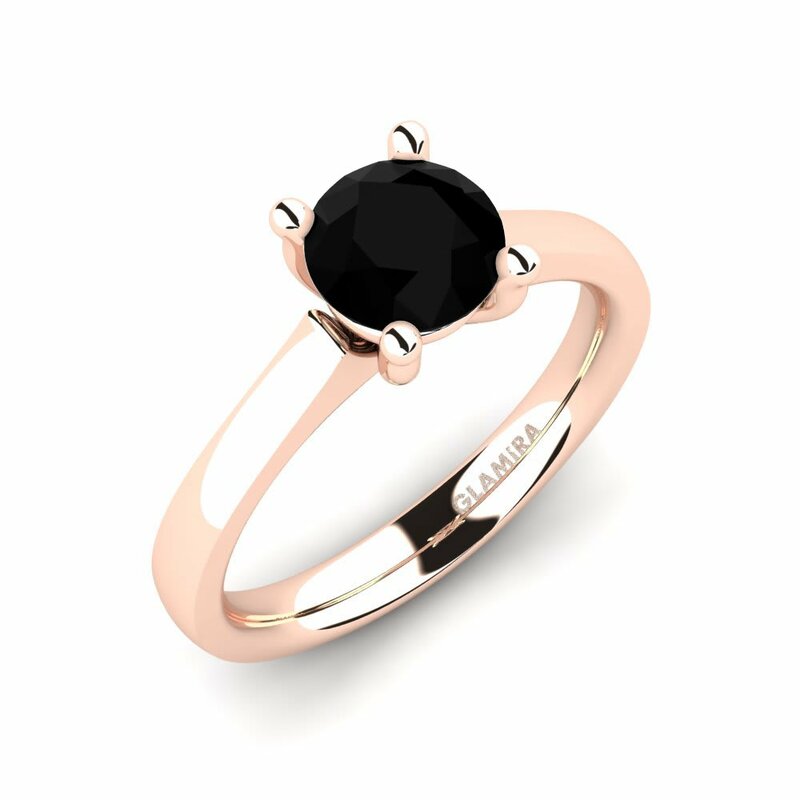 Black diamond rings will be actual no matter what day it is: Christmas, The New Year, Birthday or Marriage Anniversary - they will definitely fit all. GLAMIRA is sure that you will be able to find or design your own black diamond ring which you can afford. 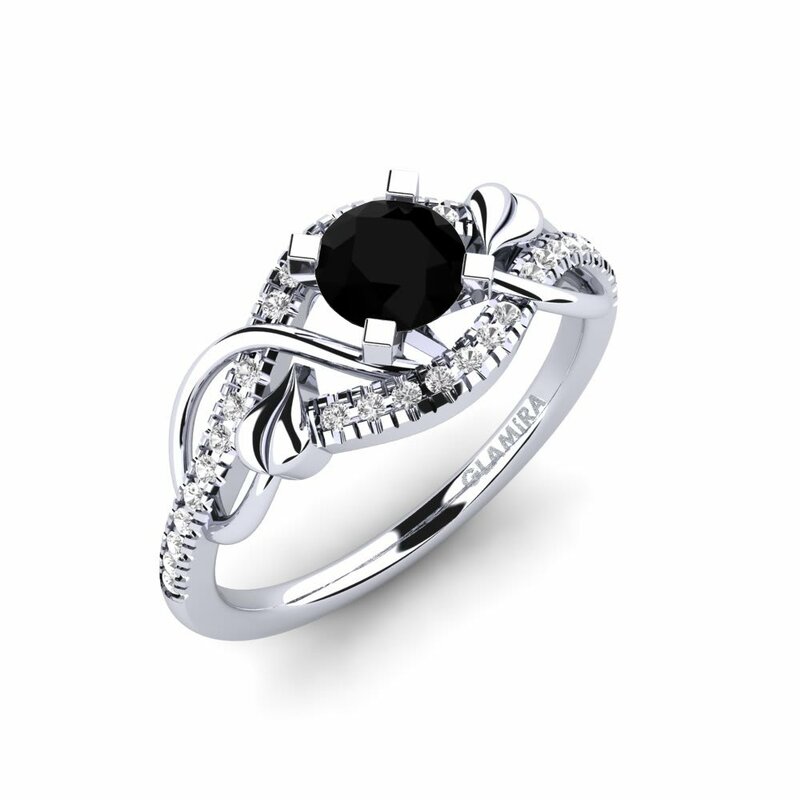 Let this eternal magic be a part of You!